Angul: A major fire broke out at the Captive Power Plant (CPP) of Nalco in Angul causing extensive damage on Tuesday. The fire broke out in the old generator transformer of Unit-8 of CPP due to internal short circuit problem. However, there has been no injury to any person and there was no production loss on account of the fire. “There is no cause for panic. 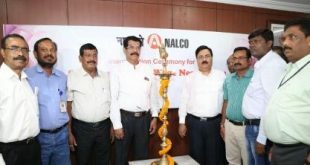 As the Generator Transformer was old the damage on account of the fire is marginal,” said Executive Director (Smelter & Power) Nalco. The fire was controlled immediately by the fire extinguishing team. 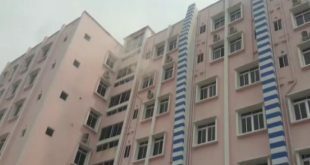 The fire was not allowed to spread to adjoining area and machinery, said the director. 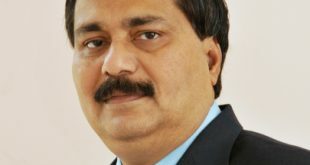 The power situation was normalised immediately by starting the standby unit, it said.